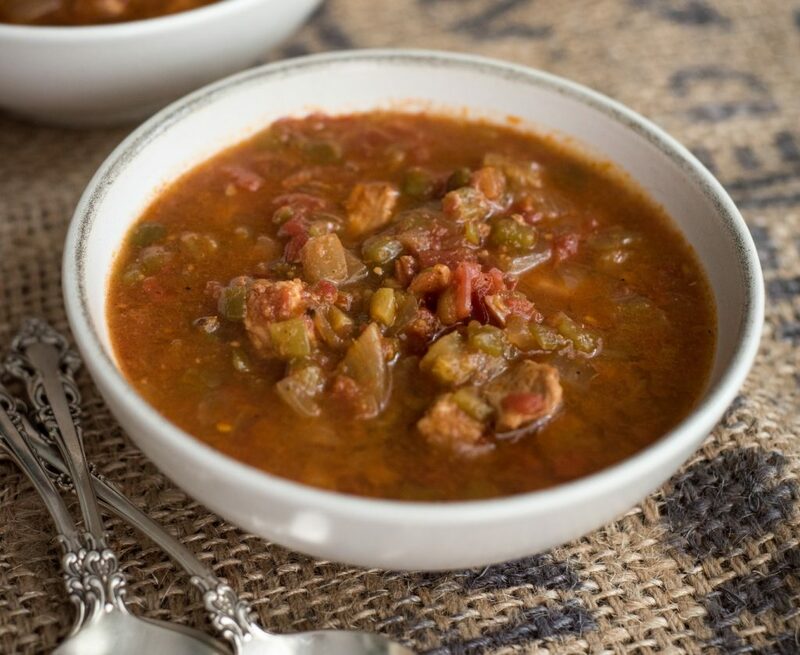 Kathy Freeman (Vancouver-Portland) gets frequent requests for this easy recipe which she uses at showers, brunches and special family occasions. “It’s a dish that looks like it would take a lot of time but is really very easy, anytime you want to do something ahead of time and pop in the oven the day of!,” says Kathy. Kathy usually serves it with fruit and either bacon or sausage. 1. 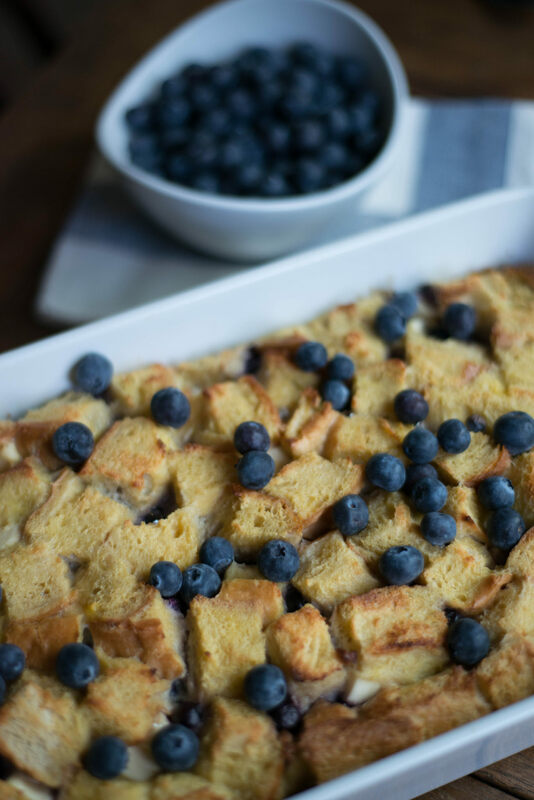 Lightly grease a 9 x 13-inch baking dish and layer ingredients inside, in the following order: half of the bread cubes, followed by cream cheese cubes, then blueberries, and topped with remaining bread cubes. 2. In a large bowl, mix the eggs, cream, vanilla and maple syrup and pour mixture over bread cubes. Cover and refrigerate overnight. 3. Remove from refrigerator about 30 minutes before baking and preheat oven to 350 degrees. 4. Cover with foil and bake for 30 minutes. 5. Uncover and continue baking for 25-30 minutes (center will be firm and surface lightly browned). Serve with warm maple syrup or the blueberry sauce below. In a medium saucepan, mix 1 cup sugar, 2 tablespoons cornstarch and 1 cup water. Bring to a boil. Stir constantly for 3-4 minutes. Add 1 cup blueberries, reduce heat and simmer 10 minutes until the blueberries burst. Stir in 1 tablespoon butter.